Featuring a 24-hour front desk with babysitting and currency exchange services, Albert 1er is located in Nice, just a 2-minute walk from the beach and the Promenade des Anglais. This hotel is set in a building dating from the 1930s and offers free WiFi access. 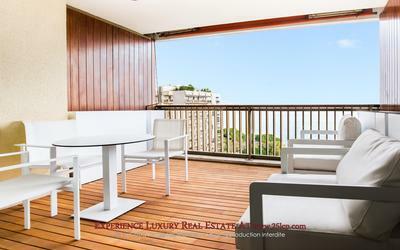 All air-conditioned rooms at Albert 1er are equipped with a satellite flat-screen TV, a refrigerator and a safety deposit box, while some also offer views of the garden or the sea. The private bathroom has a bath or shower, toilet and hairdryer. Breakfast is available at an extra charge and can be served in the guest rooms or enjoyed in the breakfast room, as a buffet. Restaurants and bars can be found in the immediate area. This hotel is located right in front of Albert 1er Garden, in the Promenade du Paillon Park. 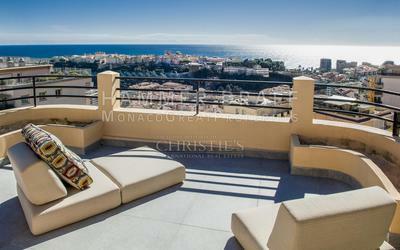 Nice Old Town is 250 metres away, access to the Castle Hill is 1 km away and Nice Port is 1.5 km away. Guests can find a bus stop serving the airport and a tram stop serving the Train Station 300 metres away. Please specify your bedding preference at the time of booking in the special requests box. Please note that upon arrival, guests must present the credit card used for reservation. If guests cannot present this card, they must pay the total amount of the stay and the card used for reservation will be reimbursed. 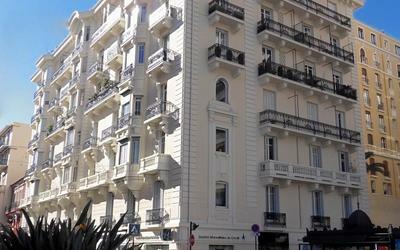 Featuring a 24-hour front desk with babysitting and currency exchange services, Albert 1er is located in Nice, just a 2-minute walk from the beach and the Promenade des Anglais. This hotel is set in a building dating from the 1930s and offers free WiFi access. 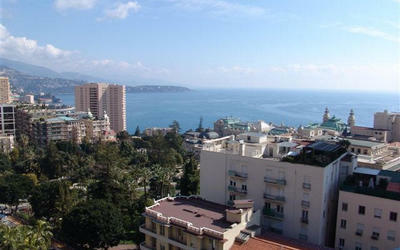 All air-conditioned rooms at Albert 1er are equipped with a satellite flat-screen TV, a refrigerator and a safety deposit box, while some also offer views of the garden or the sea. The private bathroom has a bath or shower, toilet and hairdryer. Breakfast is available at an extra charge and can be served in the guest rooms or enjoyed in the breakfast room, as a buffet. Restaurants and bars can be found in the immediate area. This hotel is located right in front of Albert 1er Garden, in the Promenade du Paillon Park. Nice Old Town is 250 metres away, access to the Castle Hill is 1 km away and Nice Port is 1.5 km away. Guests can find a bus stop serving the airport and a tram stop serving the Train Station 300 metres away. Public parking is available nearby, at an extra charge. This air-conditioned room is equipped with a satellite flat-screen TV, a refrigerator and a safety deposit box. The private bathroom has a bath or shower, toilet and hairdryer.